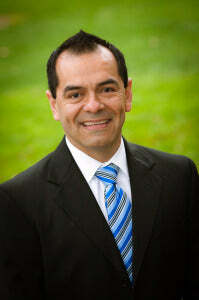 Oscar Garcia is President & CEO of the Chamber of Commerce Mountain View. 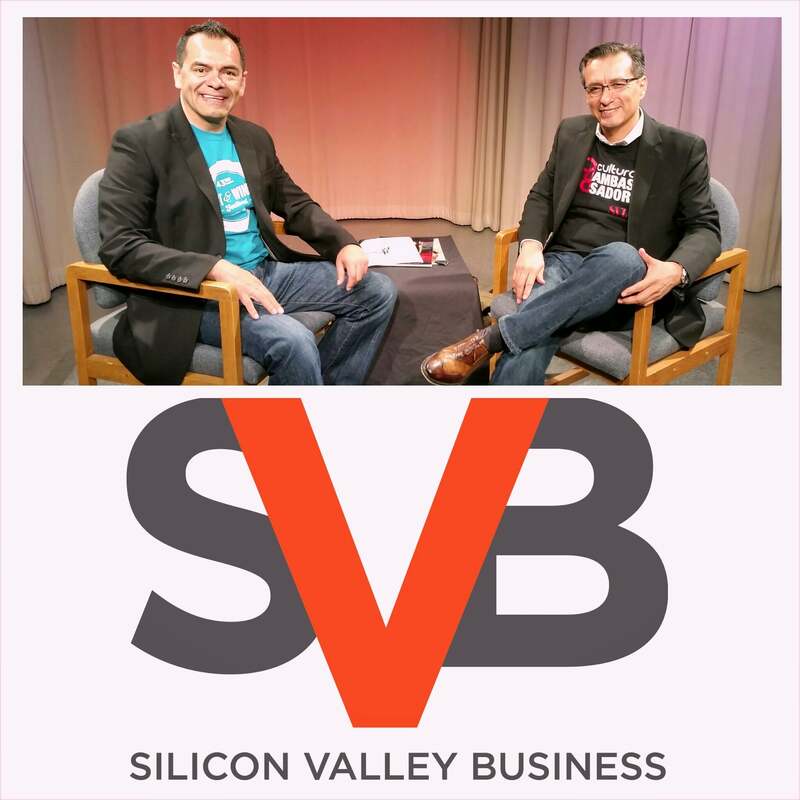 Prior to entering the role, Garcia worked in the technology industry, including three startups, for nearly 15 years, bringing an entrepreneurial understanding to the position of the Chamber’s role in the community. Garcia is also the TV host of Silicon Valley Business. A show focused on highlighting the innovation and heart of Silicon Valley. Garcia's involvement in community building extends to Mesa de la Comunidad Mountain View. Co-founded by Garcia in 2005, the non-profit bridges under represented groups with business, civic and community groups. He has received several prestigious awards for his service including La Familia Award from the Hispanic Foundation of Silicon Valley and the NFL Hispanic Heritage Award from the San Francisco 49ers. Garcia also serves on the board member of Community Services Agency, Mountain View Police Activity League, American Chamber of Commerce Executives, and is Chair of Foothill College’s Extended Opportunity Program & Services. In 2013, Oscar was nominated for Chamber Executive of the Year by the Western Association of Chamber Executives, recognizing his successful and innovative efforts to strengthen the bonds between the businesses, community, nonprofits and education in Silicon Valley.